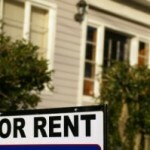 What should I consider in a rental investment? 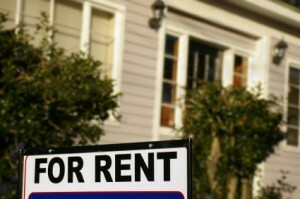 Owning a rental property can be a lucrative investment. First, there is the idea of renters paying off your property with their money. Then, in this day in age of relatively low interest rates, the average annual return of over 9 percent from residential rental property in the U.S., according to RealtyTrac in October 2014*, is certainly tempting.